Known for its warm and beautiful shallow waters and an abundance of sun and good kitesurfing wind, Miami has ideal learning conditions, is known as one of the best spots in the US for learning Kiteboarding..
You may find us teaching our lessons on the beach by 27th Street in South Beach or we can also take you on a boat to Key Biscayne area, the best place for kiteboarding on flat waters. 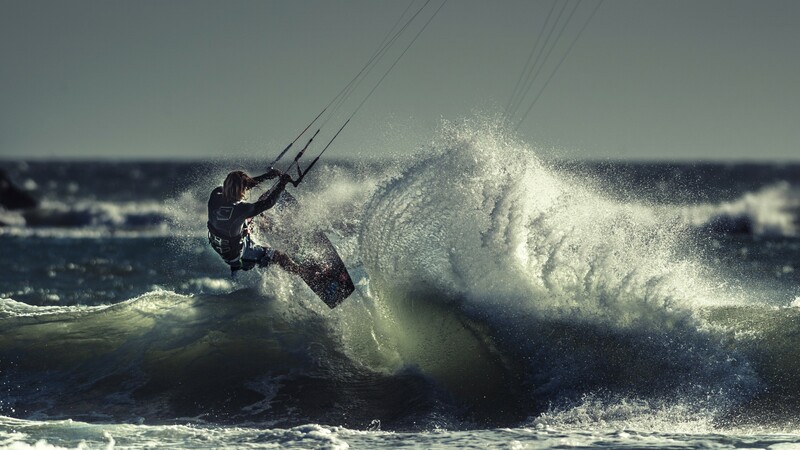 All rental gear and boat transportation to the kitesurfing location is included in instruction packages, in addition to the instruction with PRO Coach. 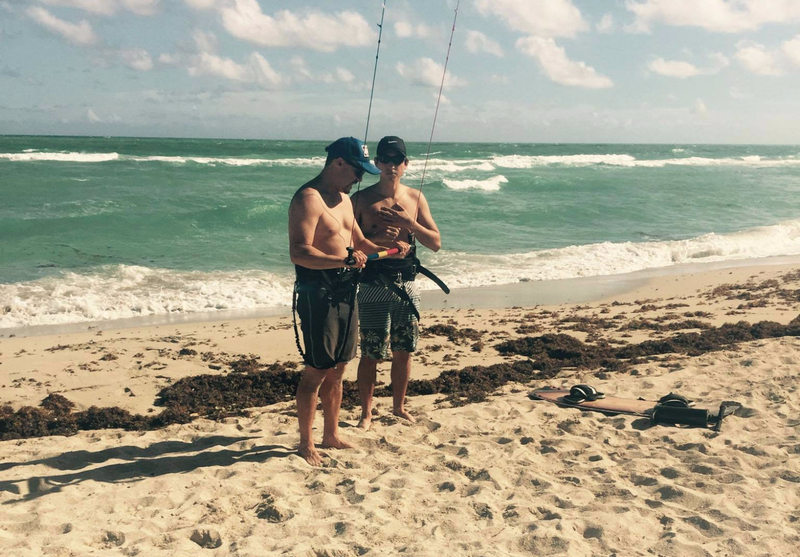 15 HR Package: The 15-Hour course is the best option to learn quickly and is a great option for travelers on vacation in Miami who are looking to leave with serious kiteboarding skills. It usually takes place in 3-4 sessions. Save money and learn faster! One Kite per student sharing one instructor. Take 3, 5, 8 or 15 hour group course to learn kite control, launching, water start and self rescue. Semi private intermidiate instruction for riders who can safely ride upwind, in 8 hours. 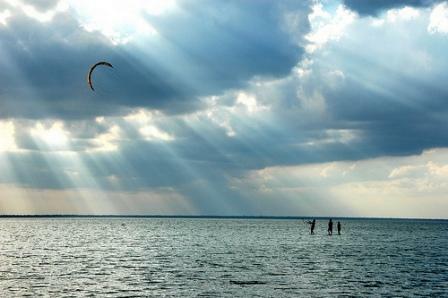 After this course you will be independent and confident to take your kiteboarding skills to the next level. 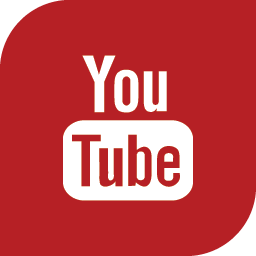 Follow our pictures, videos and posts!